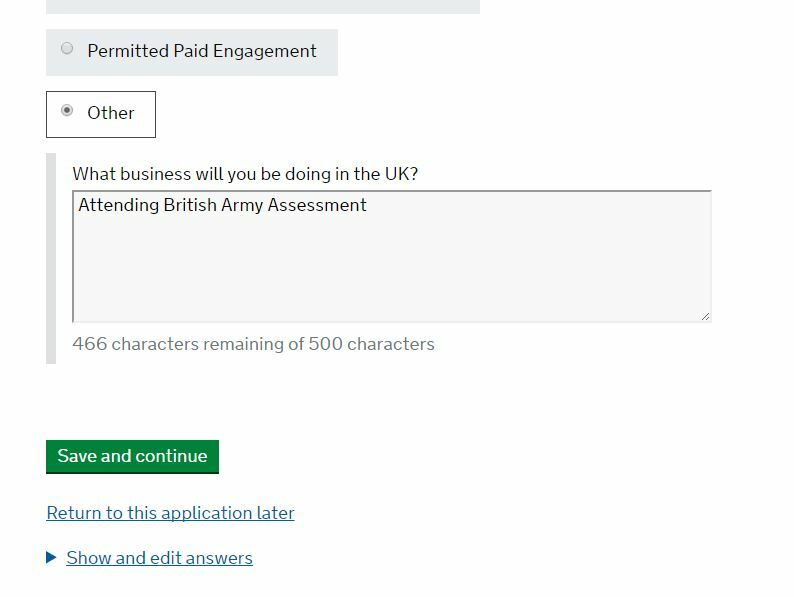 What type of visa do I need to select on the application form when attending British Army Assessment? I'm coming from a Commonwealth country. now is not the time for you to visit the UK. Finish your studies, get a stable job, and give it another shot, preferably with the aid of a qualified solicitor. Click 'Save and Continue'. The rest of the application should be straight-forward from that point. Note: Sandboxing the application form is OK.
Not the answer you're looking for? 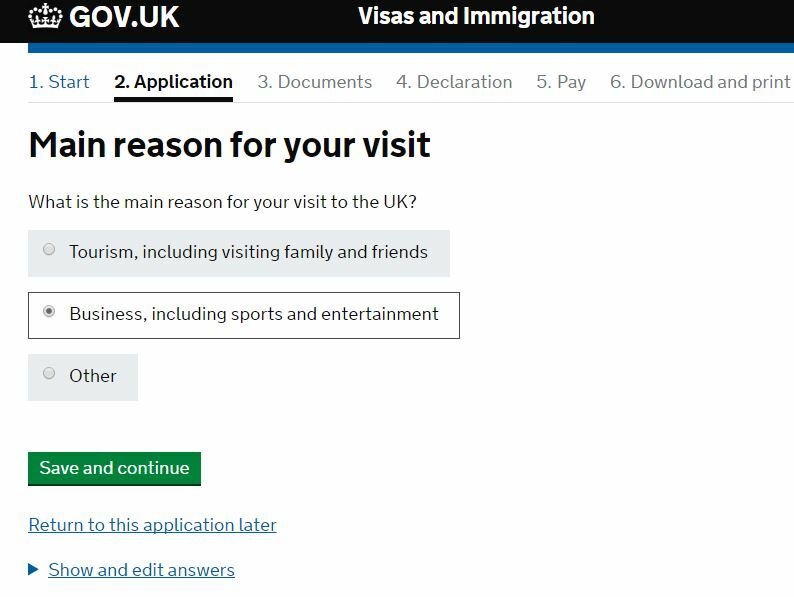 Browse other questions tagged visas uk ghanaian-citizens or ask your own question. What do the financial questions for a Standard Visitor visa application really mean? What is meant by “Country of residence” in Australian Visa Application form? UK visa application: What visa type do I need to select?